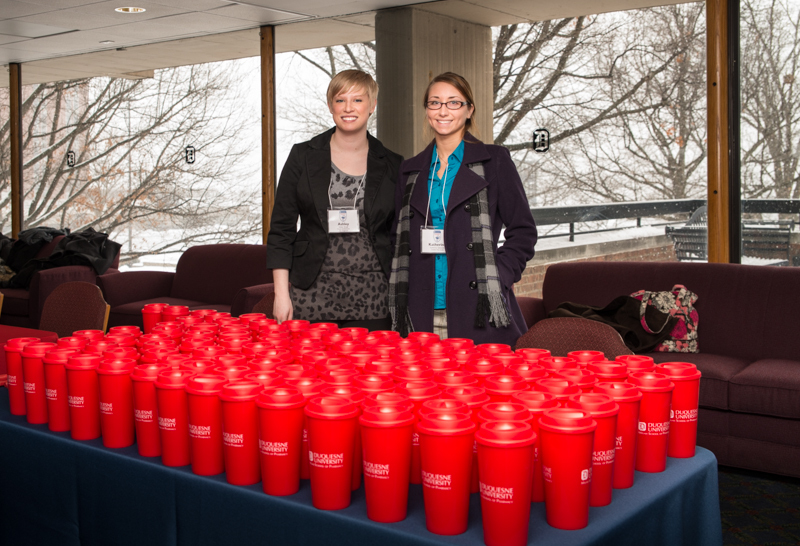 Prospective students who have been accepted to the Mylan School of Pharmacy attended Preview Day on Sunday, February 16, 2014. 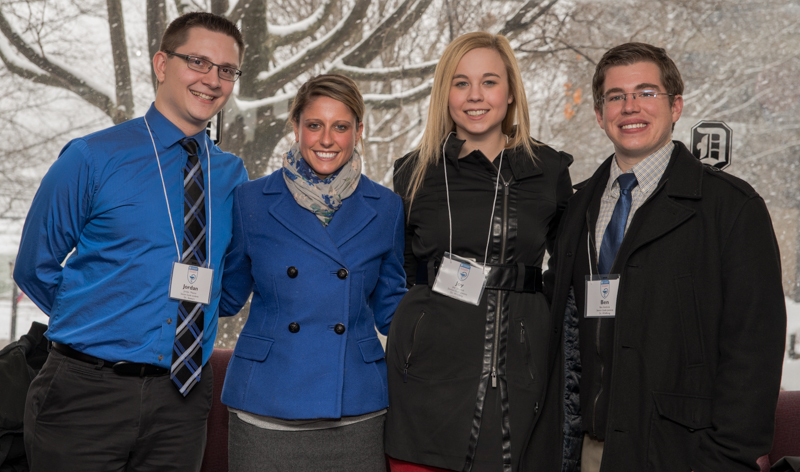 Despite a very snowy, cold day, approximately 480 guests were in attendance (over 150 students and their parents) while University personnel worked continuously to clear the campus of snow and ice. 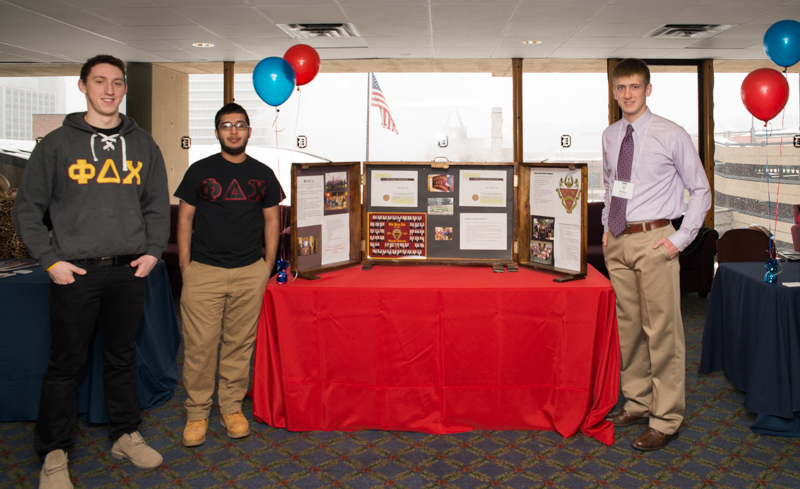 During the event, parents and prospective students were separated from one another to participate in information panels and participated in faculty-guided tours of school facilities in both Bayer and Mellon Halls. 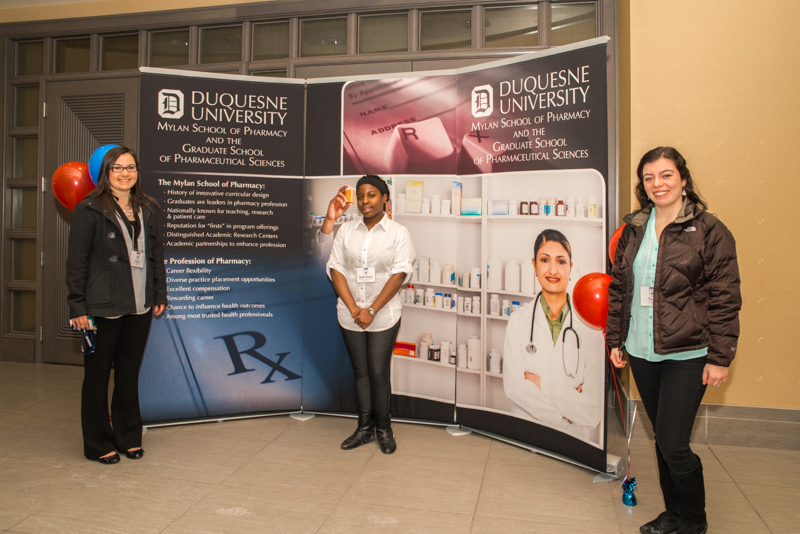 Visitors heard from Dean J. Douglas Bricker on what makes the profession of pharmacy a great career choice and what makes Duquesne unique among other pharmacy programs. 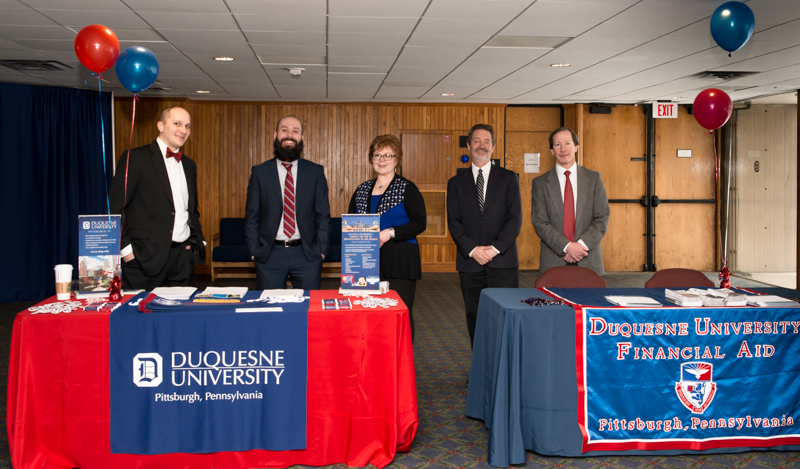 There were a number of faculty who served as tour guides, and 140 current student pharmacists who served as campus tour guides, showing families around various points of campus, as well as having lunch with them and relating to them their experiences at Duquesne. 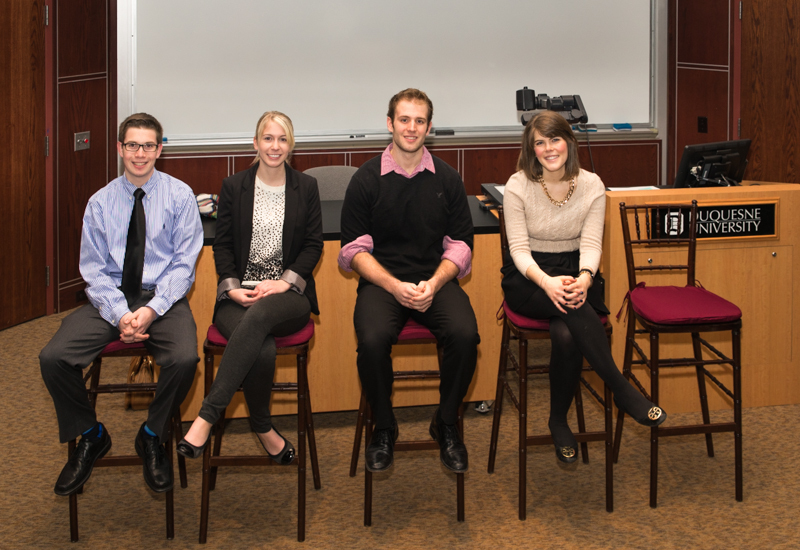 Alumna Melissa (Scuilli) Greco joined Dr. Thomas J. Mattei and current student pharmacists on a parent-oriented information panel. 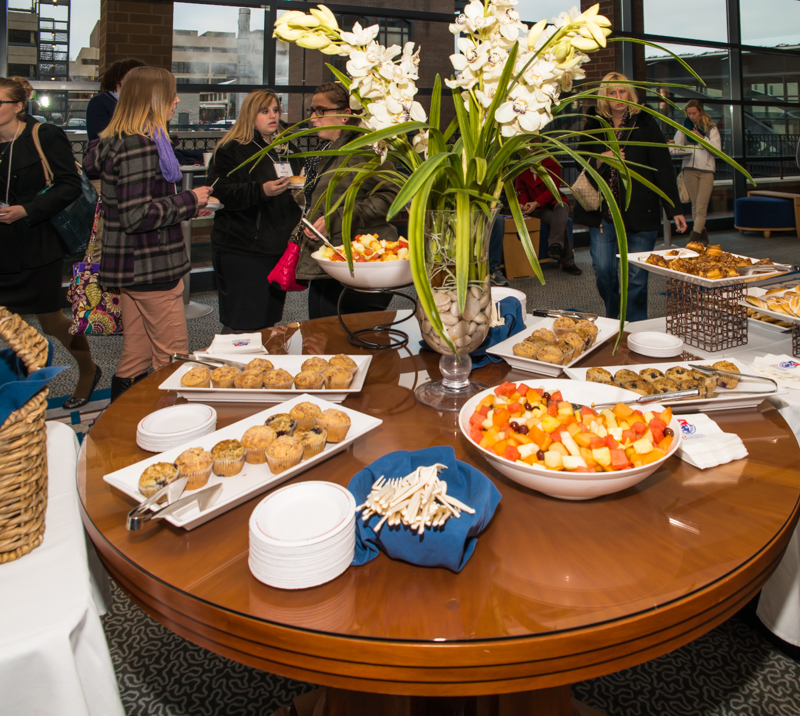 According to Mr. Scott Copley, Director of Admission for the Mylan School of Pharmacy, "I think families had a really good experience at our Preview Day. 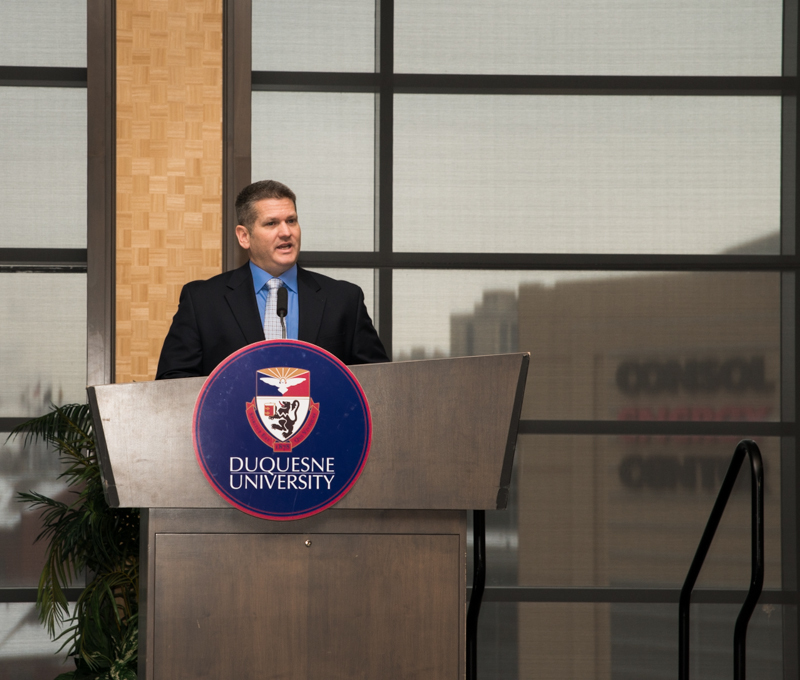 We worked hard to make it flow nicely, but we also worked at making sure visitors feel the personal approach that makes Duquesne a special place. 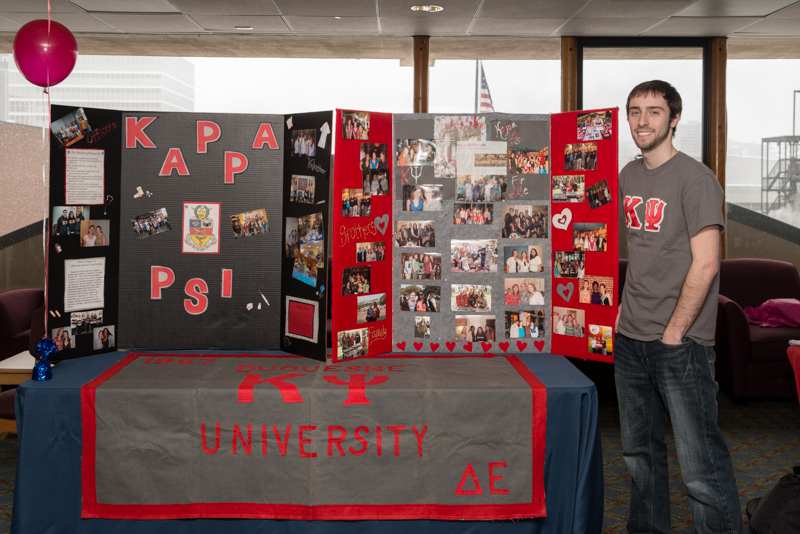 I believe we achieved that, and we were able to showcase what sets our School apart from the others. 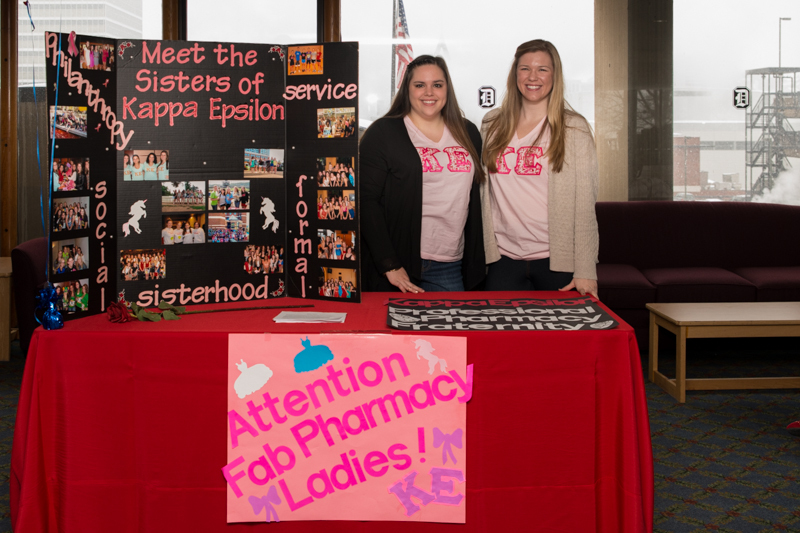 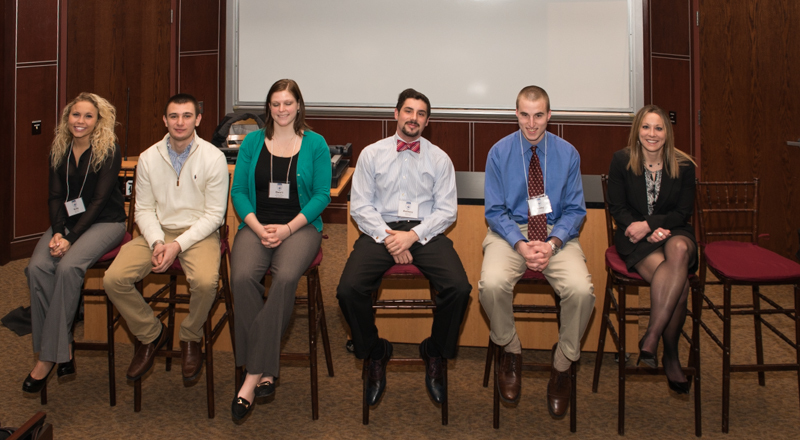 The event was a true collaborative effort among faculty, staff, and student pharmacists."